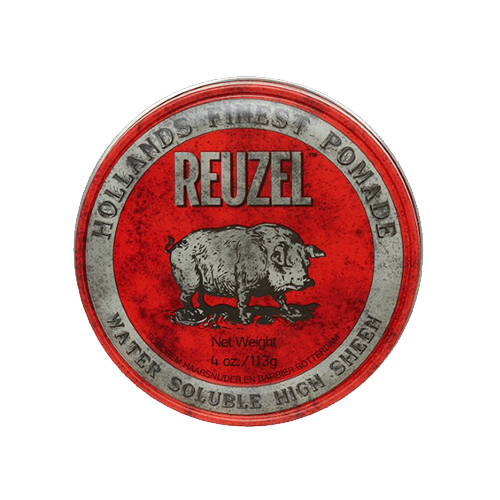 Welcome to Reuzel! 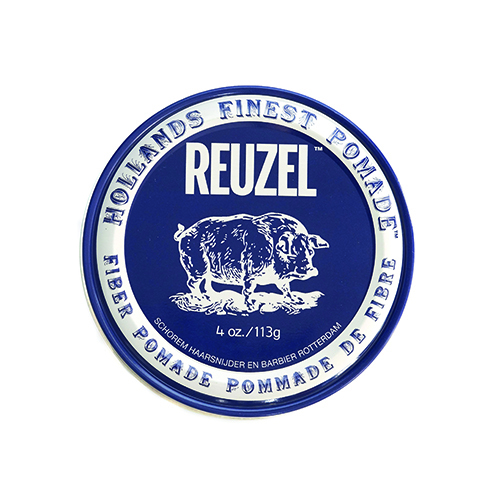 Leen and Bertus started learning men's haircutting when they were just fourteen years old. 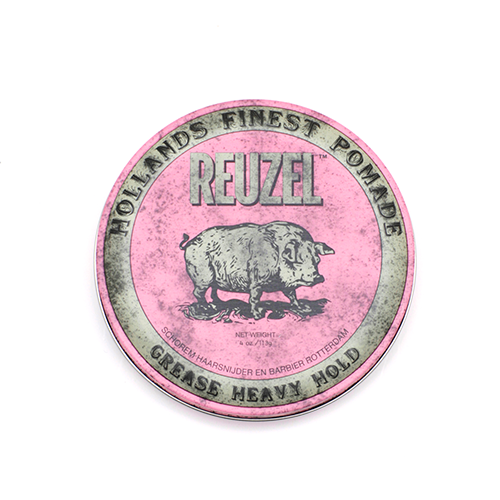 With their love of classic barbering and the influences of Rock N Roll, Kustom Kulture and its subcultures, it was inevitable that one day Leen and Bertus would open Schorem Haarsnijder en Barbier. 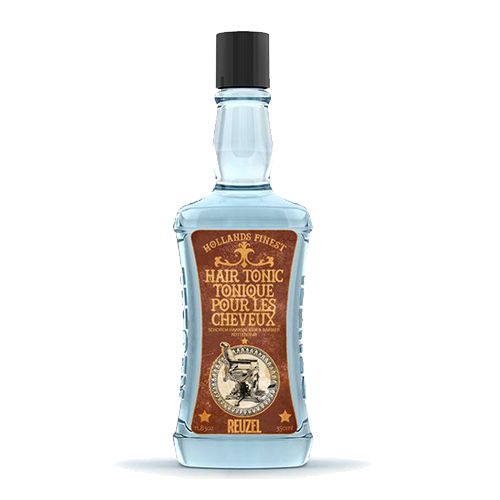 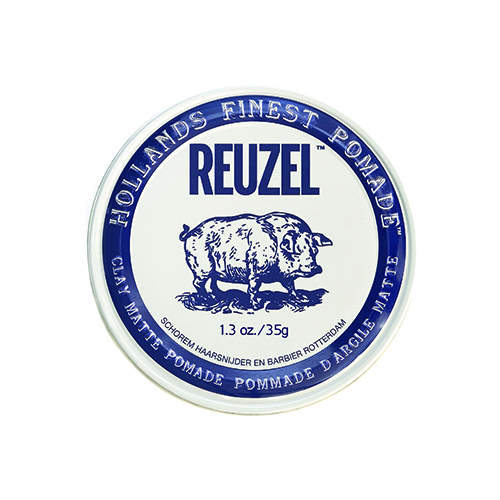 With more than fifty years of barbering and grooming experience, Rotterdam Barbers Leen and Bertus have now formulated pomades worthy of their exacting standards. 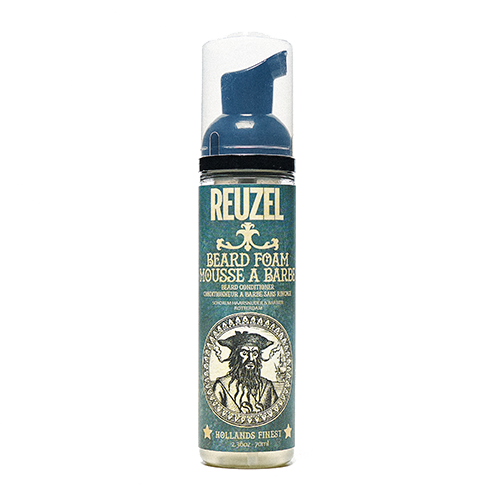 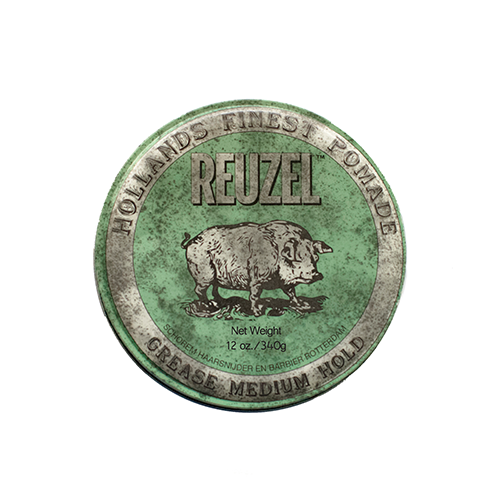 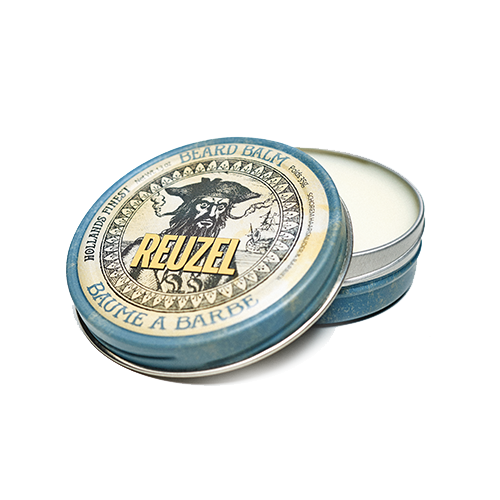 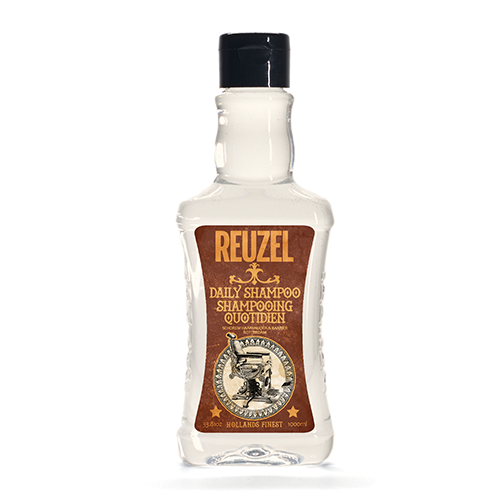 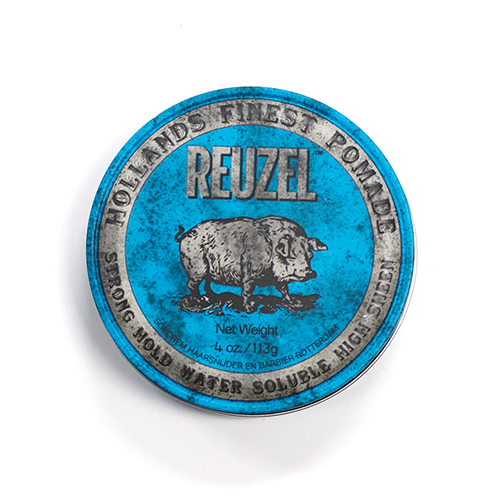 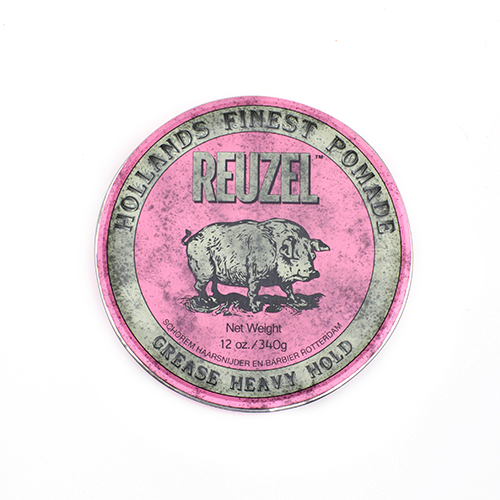 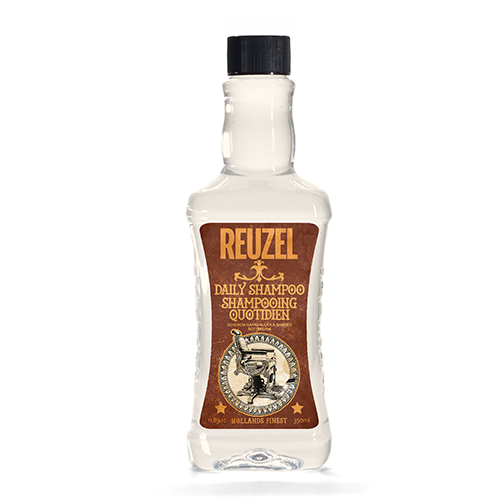 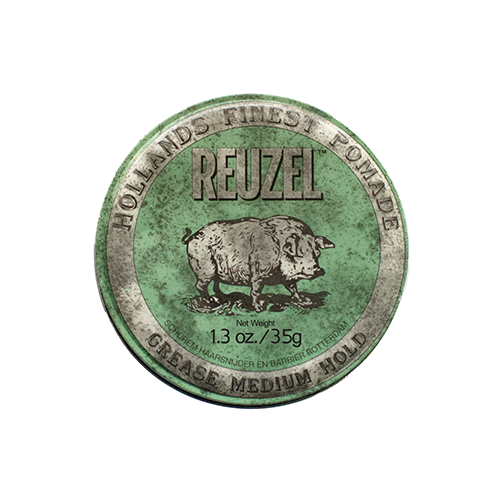 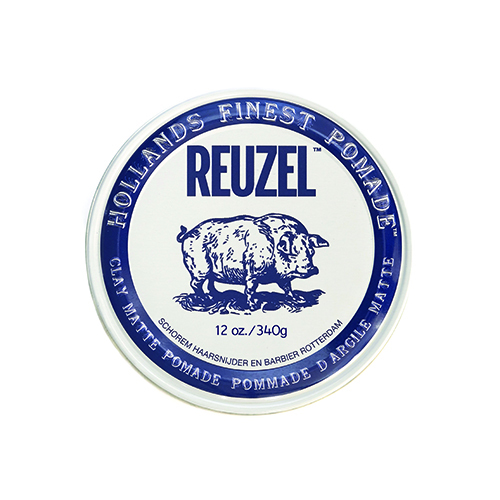 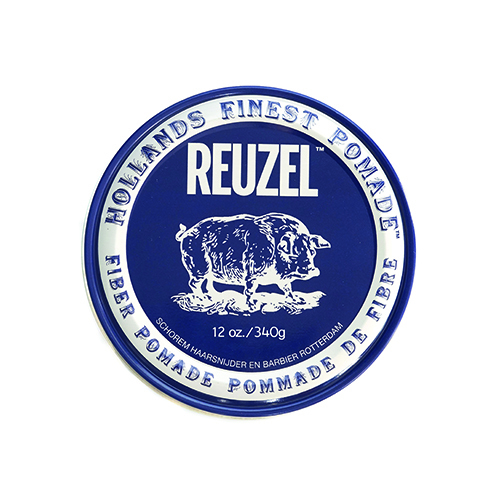 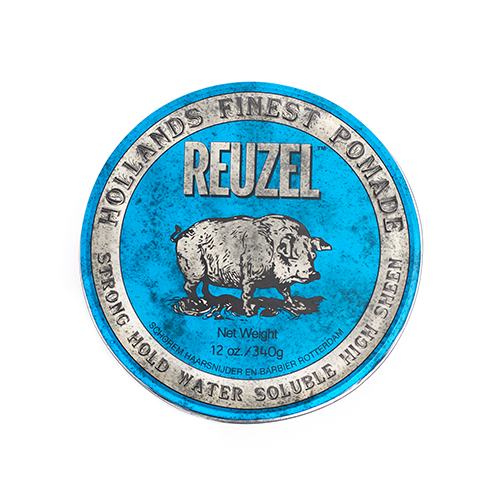 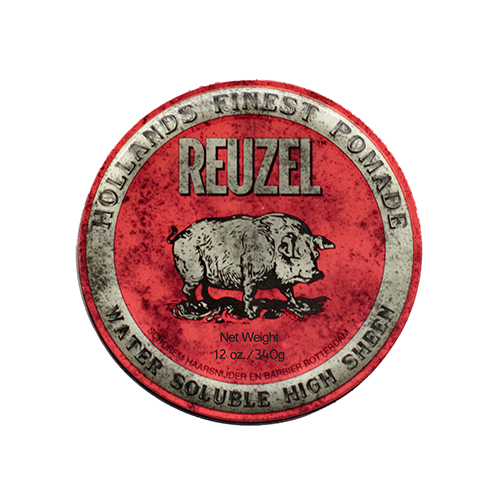 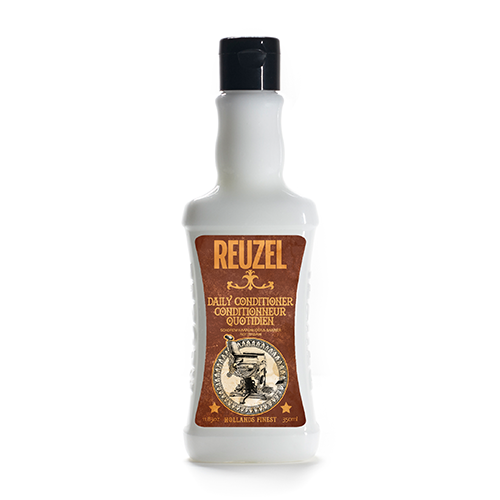 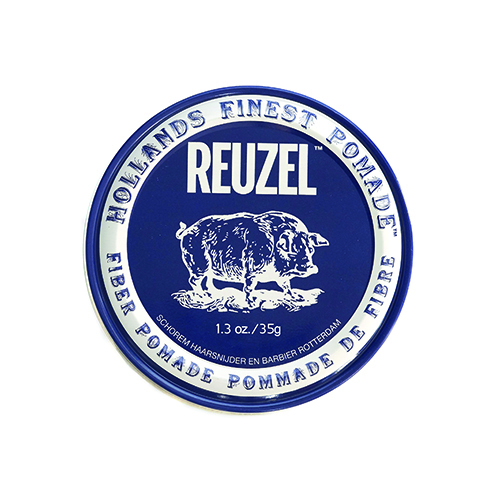 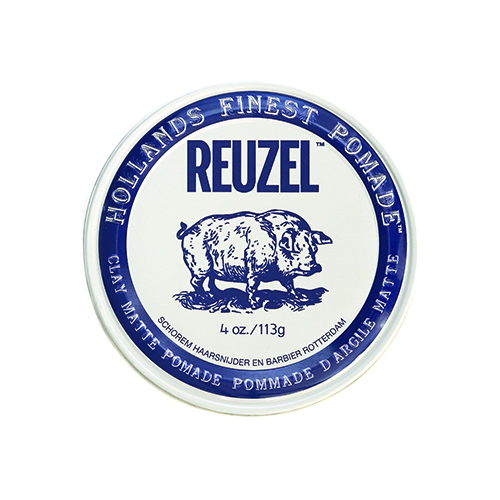 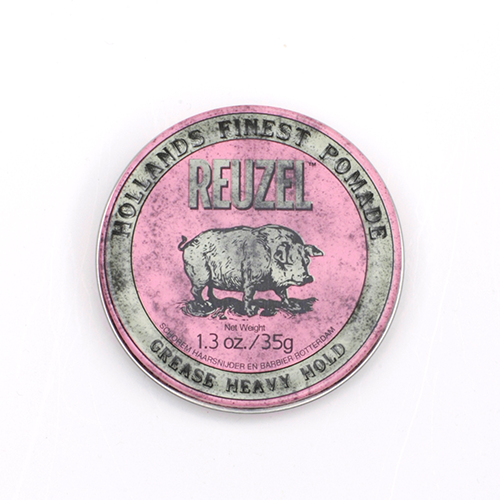 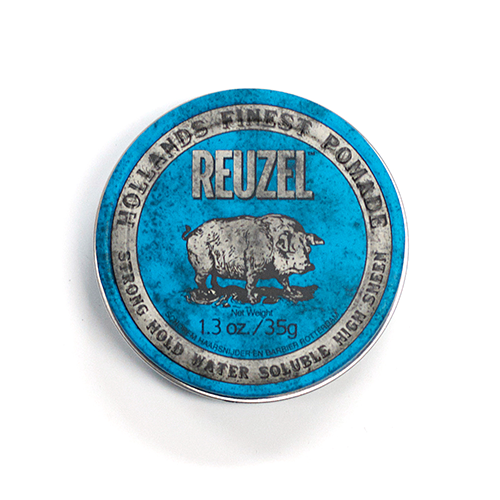 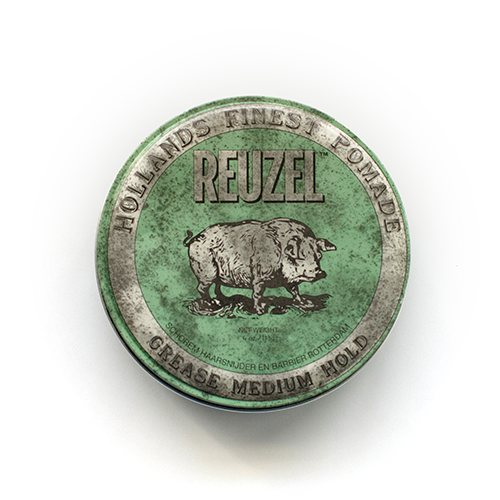 As old school barbers they dug deep into the history of pomades to formulate what they believe are the worlds finest, Reuzel. 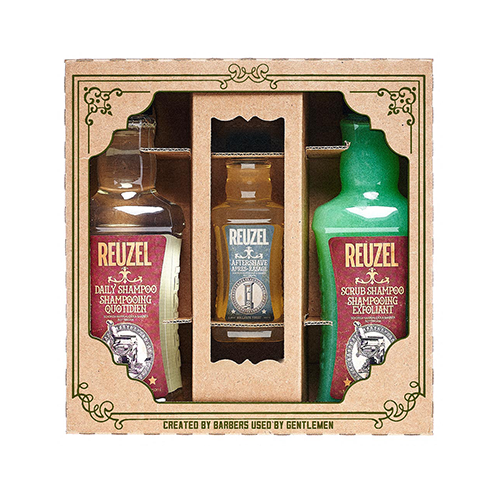 FREE SHIPPING ON DOMESTIC REUZEL ORDERS OVER $30.